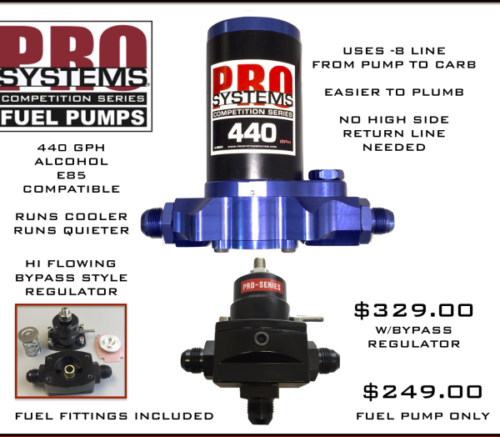 Are you tired of buying different fuel line kits for different carbs or adding a bowl extension or different metering blocks and then your log won’t fit? Well our new adjustable fuel log solves all those issues. 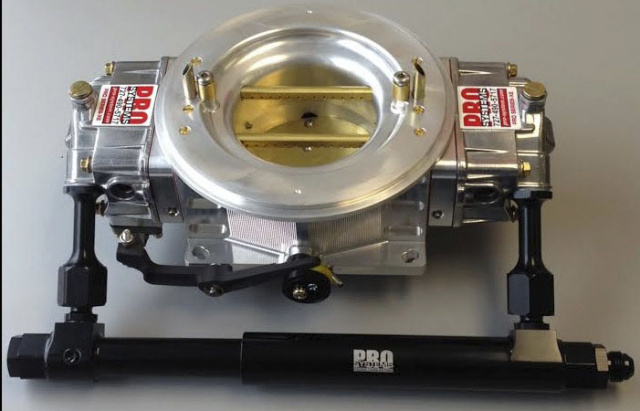 The design fits all the SV1 carburetors, 4150 and even the Dominator style carburetors. This is the last fuel log you should ever have to buy. We thought of everything on this one. 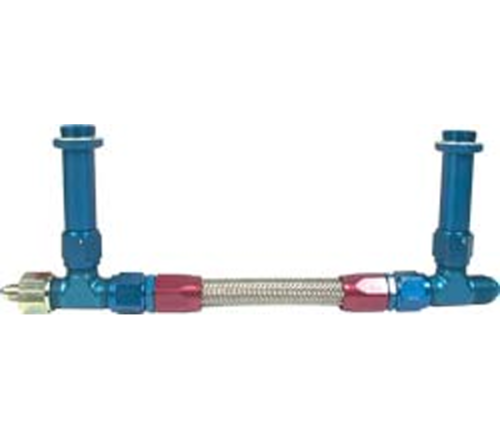 It also includes all the fittings you see here. The unit uses an o-ring design and extra length sweep to allow it to slide to fit every combination we could think of. 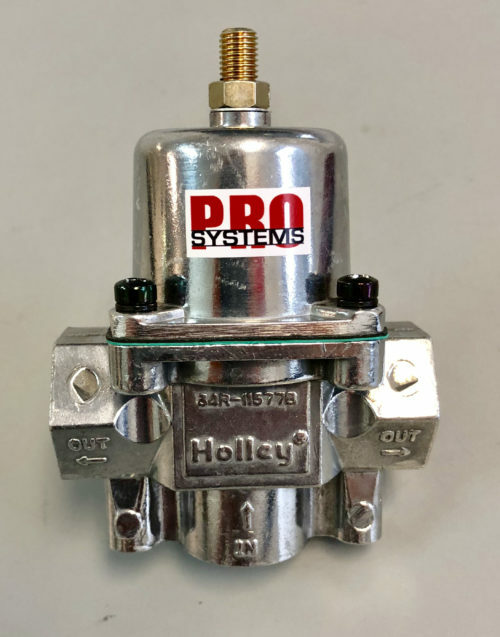 This allows for the use of standard or thicker metering blocks, it can be used with or without bowl extensions and is even compatible for carburetors that dont use rear metering blocks (like vacuum secondary carbs). The extra large capacity fuel log storage area helps reduce foamed fuel from entering the bowl and it also has provisions for a fuel pressure sensor. 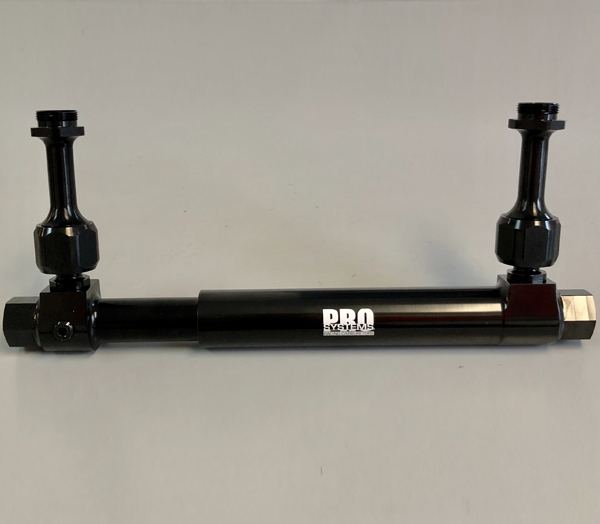 Its coated for corrosion resistance and is compatible with all street and racing fuels even Q16, Alcohol and E85 fuels.